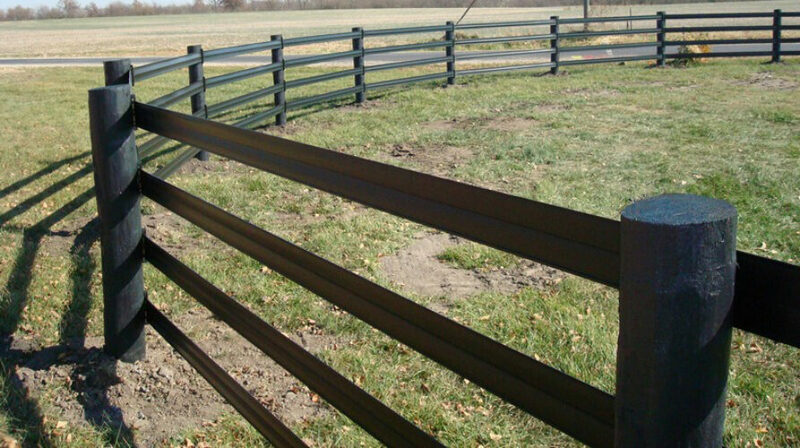 We specialize in horse fence, no rock walls, just the best farm fence you can get. 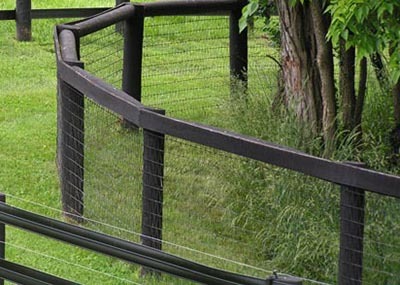 Any type from vinyl, wire, electric, CentaurHTP, Kentucky style horse fence, and even cattle fence every now and again. If you need some direction in what you need for pasture fencing we would be more than happy to assist you. 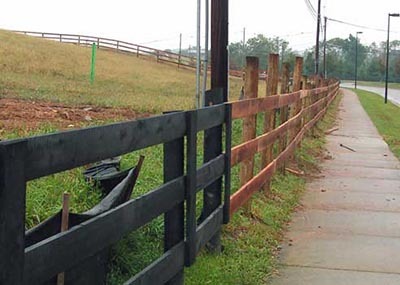 We can also repair any fence you might have neglected for a few years, and can repaint anything you need to paint. 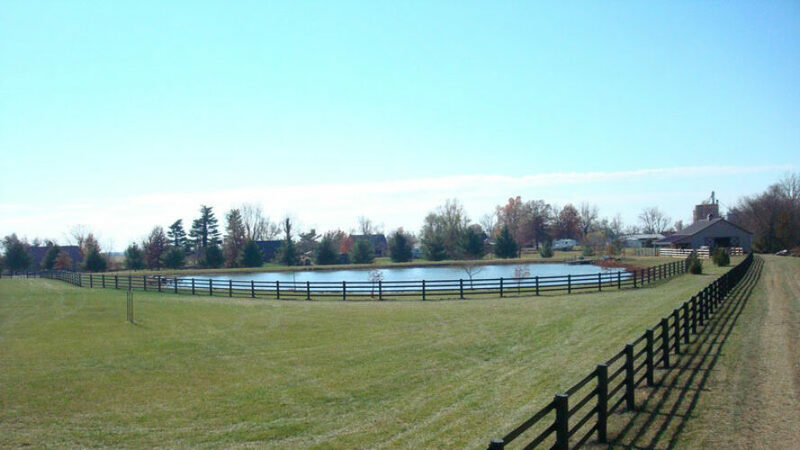 For years we have worked on horse farms and have seen just about every way there is to layout a farm. This experience has taught us what works and what doesn’t. We can build run in sheds and small barns, run water lines for horse waterers, set up your initial farm layout for you, or just offer some pointers to set you in the right direction. Or you can just tell us exactly what you want, and we will get the job done right. 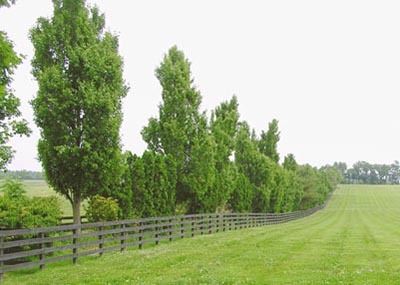 We can also do dirt work, tree removal, and just about anything you need done to get a horse farm – or any farm for that matter – up and running. 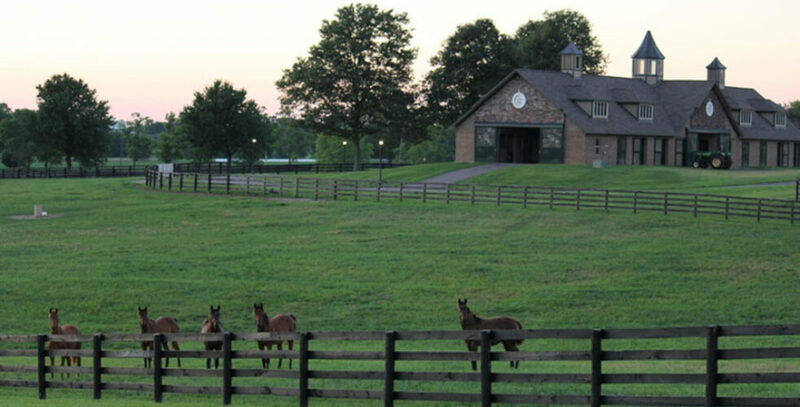 While we are located in Kentucky, we are also available for any job in the United States. We have worked from Pennsylvania to Nevada, and many points in between. So whether you live way down in Florida or all the way up in Maine we can still get there and do a great job for you. 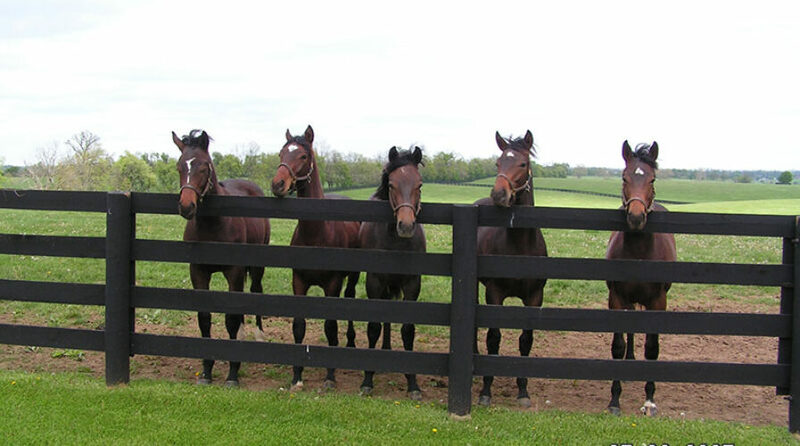 If you need help deciding which fence is best for you we can help with that. We have lots of experience in building farms from the ground up – any size from 5 acres to 1000’s of acres. Having worked on many farms has given us a great idea of what works and what doesn’t.